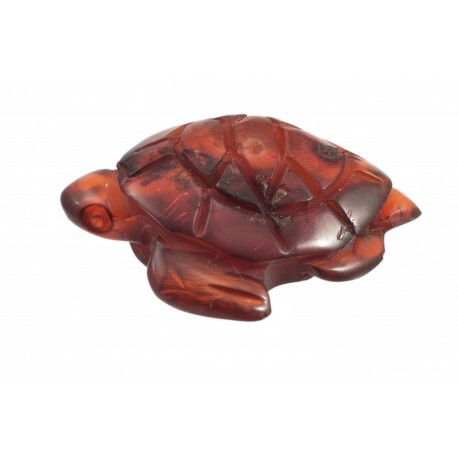 > Amber Ware>Amber figurine "Old Tortoise"
A dark cognac-colored amber turtle. 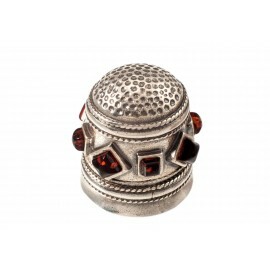 It is an animal symbolizing longevity, stability, wisdom, living in peace with its house. Pay attention to careful cutting and engraved patterns.